Huawei after a month of leaks and rumors regarding their upcoming flagship which came in the form of a successor to the Huawei P20 and the P20 Pro got each and everyone excited with the different types of abilities it packed in. 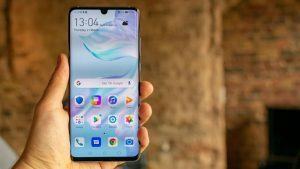 The Huawei P30 and the P30 Pro has taken the social media by a storm because of the zooming capability it provides. The camera can zoom up to 10x and 50x with stable and decent camera quality even at such a far place. The Chinese smartphone manufacturer had conducted a flash sale today in China for the P30 and the P30 Pro, however, all the excitement ended within 10 seconds because the stocks were over within a matter of time. According to Huawei, the company gathered around CNY200 million from the sale which calculates around 30,000-50,000 units in the region. The Huawei P30 comes with a price tag of CNY 3,988 for the 8/64GB variant and CNY4, 788 for the 8/256GB variant. On the other hand, the P30 Pro is priced at CNY 5,488 and CNY 6,788 via Vmall, which is Huawei’s e-store in China. 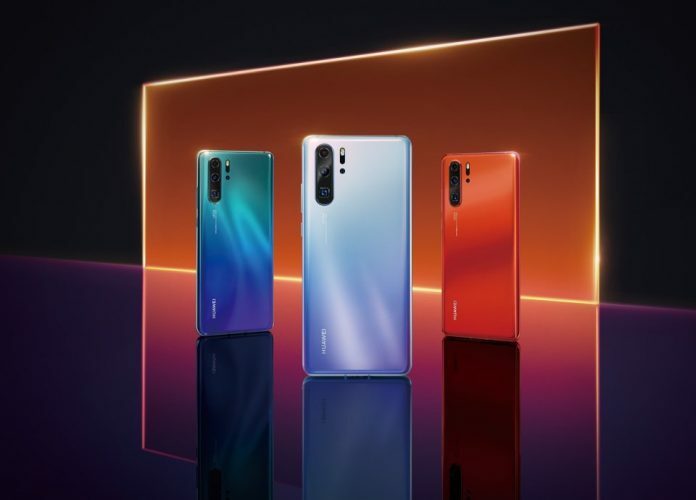 In India, the smartphone making company launched its flagship device a couple of days ago along with the Huawei P30 Lite which is basically a stripped down version of the Huawei P30 Pro.